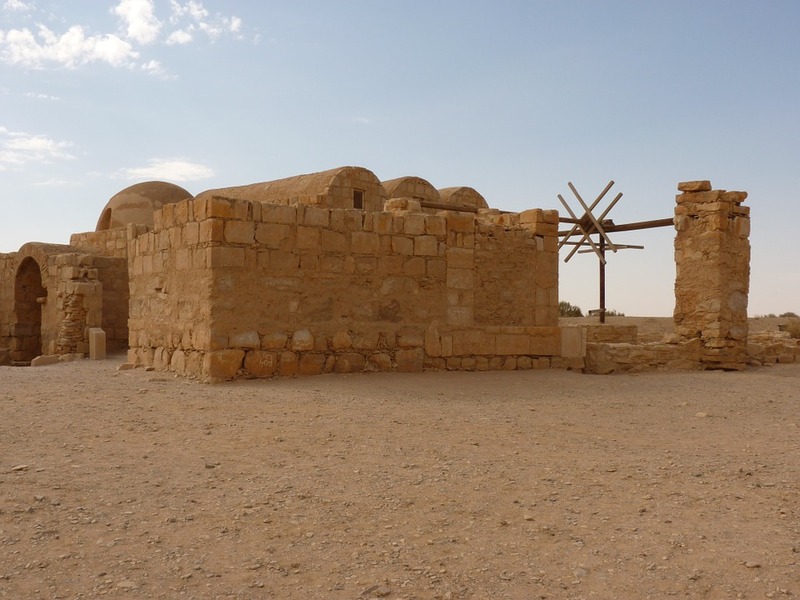 Nestled within the spectacular eastern desert of Jordan is Qusayr Amra; a small desert castle that formed part a large Umayyad complex which included a bathhouse, hunting lodge and a roadside inn. The site has been so well preserved that it is now a Unesco World Heritage Site and one of the best places to visit in the region. The complex itself is notable for its controversial reputation during the 8th Century when it was host to many forms of entertainment. Though it is small in size, the castle boasts an interesting past and visitors will find an array of unique murals and sculptures which really captivate the charisma of this ‘little castle’. 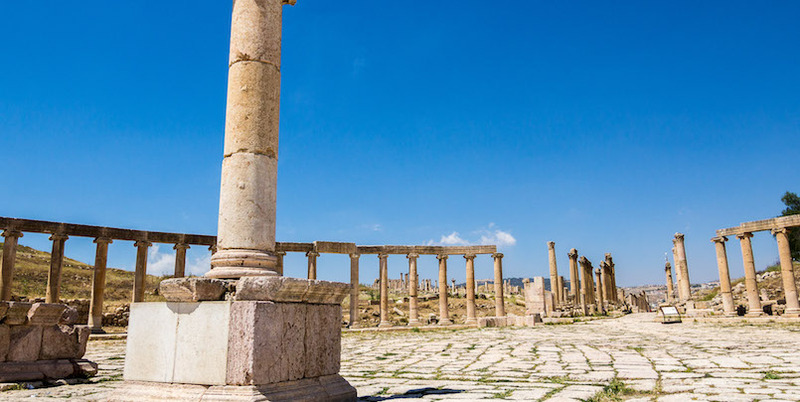 Located in the eastern desert, Qusayr Amra is just over one hour away from Amman and Madaba by car. The castle of Qasr Kharana is just a ten-minute drive away, and Qasr al Alzraq is 25 minutes away. 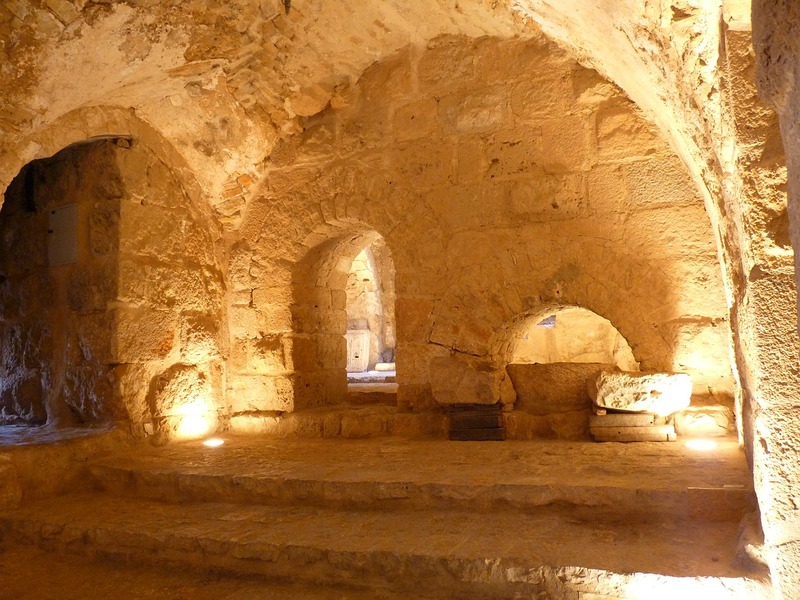 Qusayr Amra was built in the 8th Century by the Umayyads as a fortress and place of residence. After construction was complete, it quickly became famous for being a pleasure palace with nightly parties. The castle also contained a Hamman and was adorned in non-religious wall paintings that reflected early Islamic life. The painting takes inspiration from pagan themes and Byzantine portraits but they have their own unique style which sets them apart from other periods. The building was originally attached to a larger castle which no longer exists. The site was re-discovered in 1898 by the Czech explorer Alois Musil. Along with the intriguing architecture of the building Qusayr Amra is also famed for its wall paintings. Each wall painting in the castle depicts the life of the Umayyads with images of wrestlers, half-naked women, dog races and hunting. These paintings were a pleasant surprise to historians as they shed some light on the livelihood of the Umayyads. The bath building still remains and is adorned with murals depicting local life during the 8th Century. In the changing room, visitors will find a painting with three blackened faces which is believed to reflect the three life stages. The most famous painting on site is the Dome of Heaven; a map of the northern hemisphere sky located in the domed ceiling. The map includes the zodiac signs and is thought to be the very first map of the universe painted onto a curved surface. 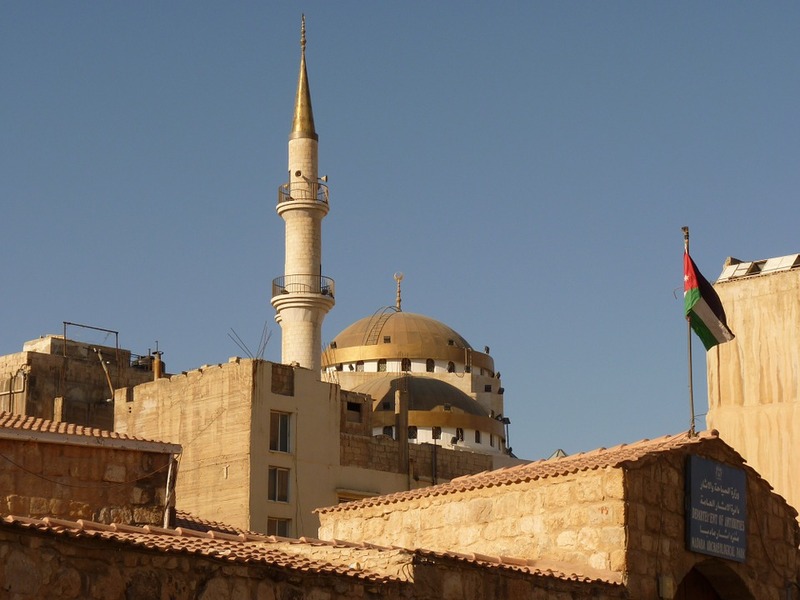 Qusayr Amra is conveniently located so that travelers can also visit Qasr Kharana and Qasr al Azraq on the same day.